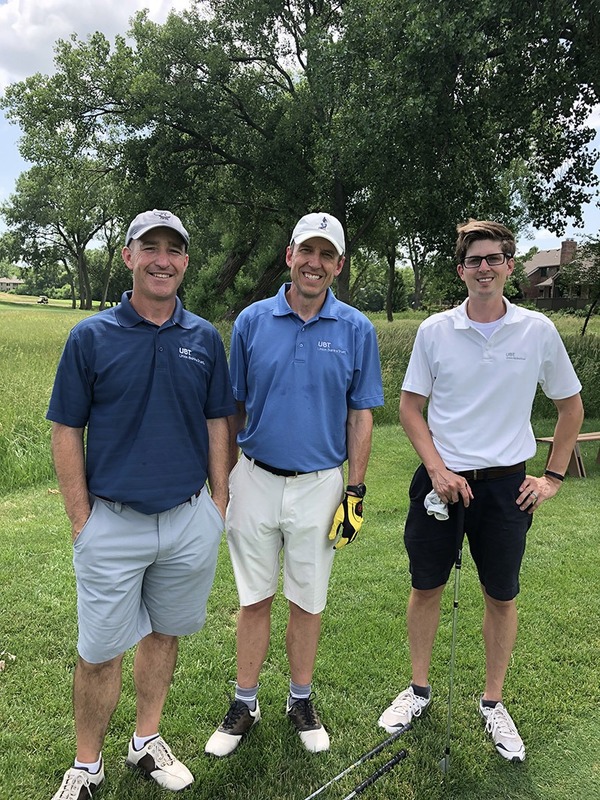 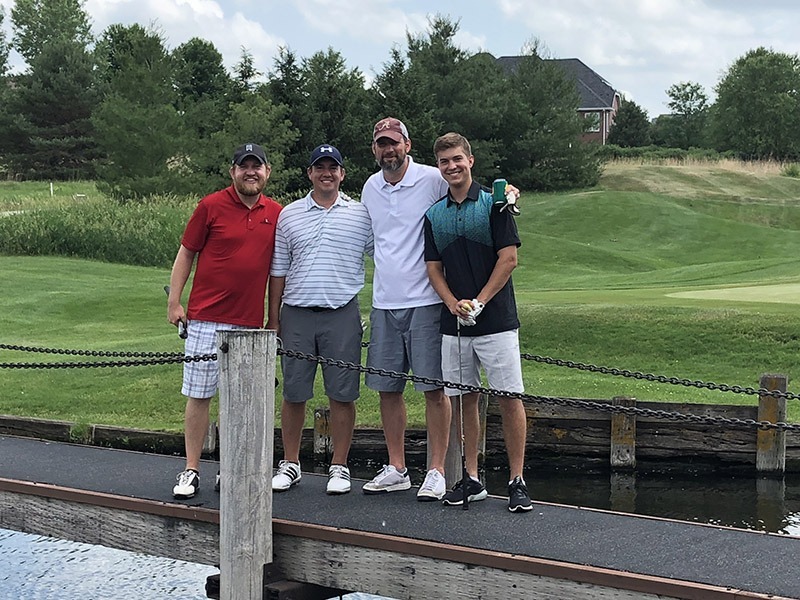 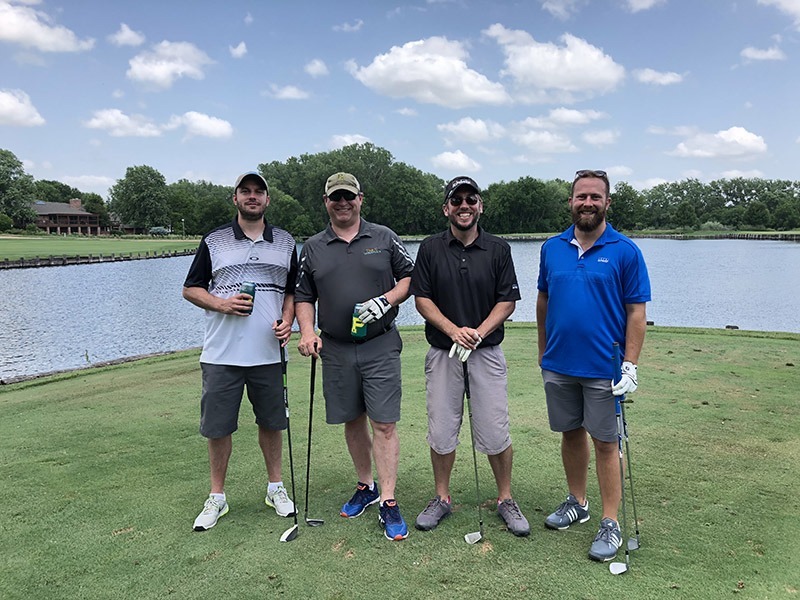 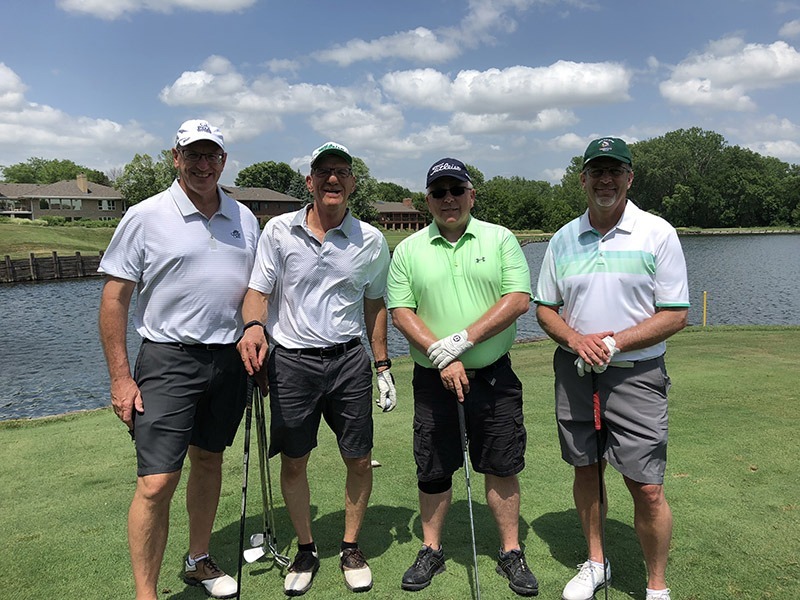 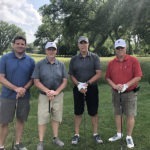 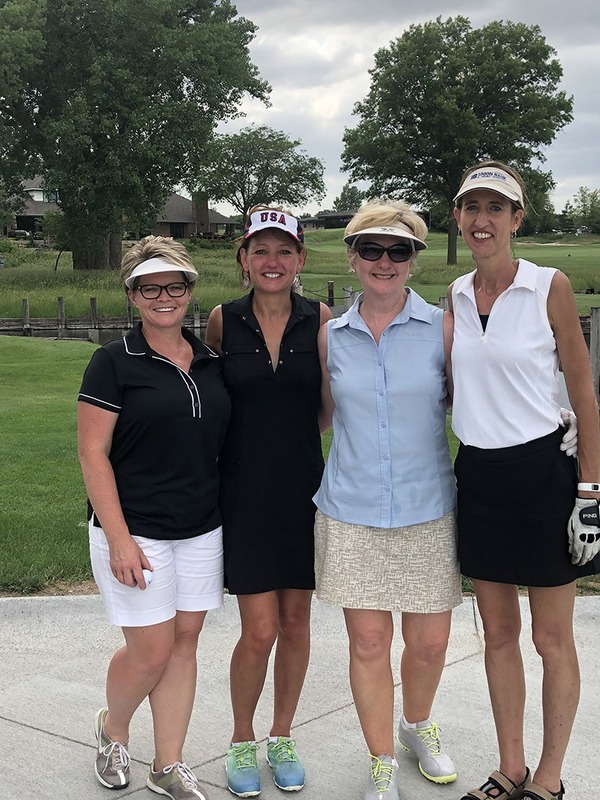 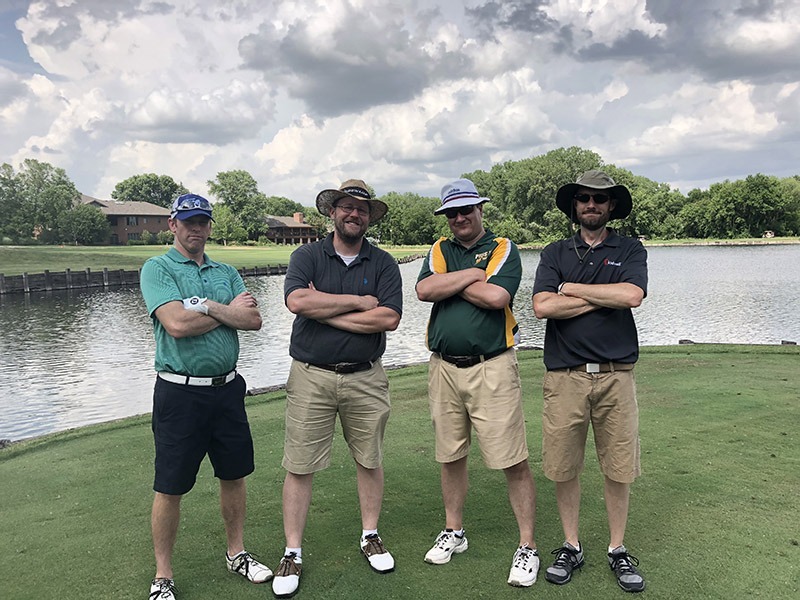 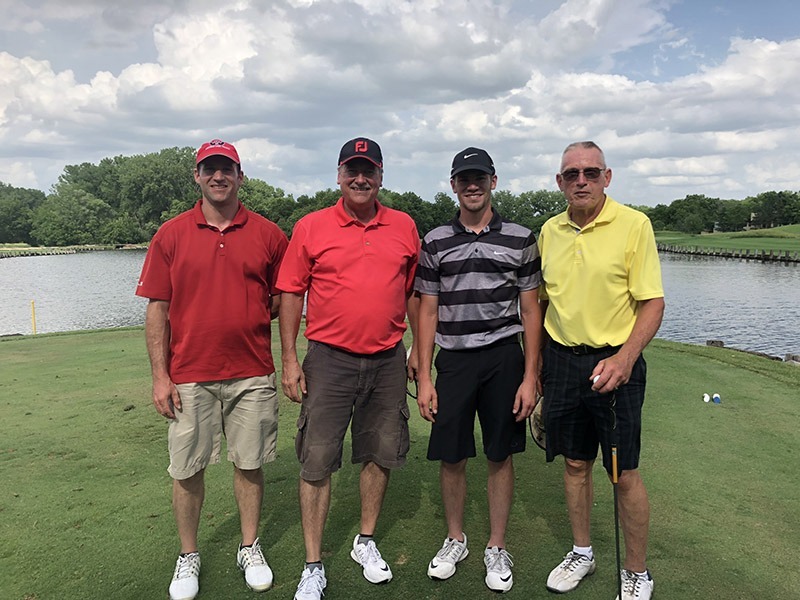 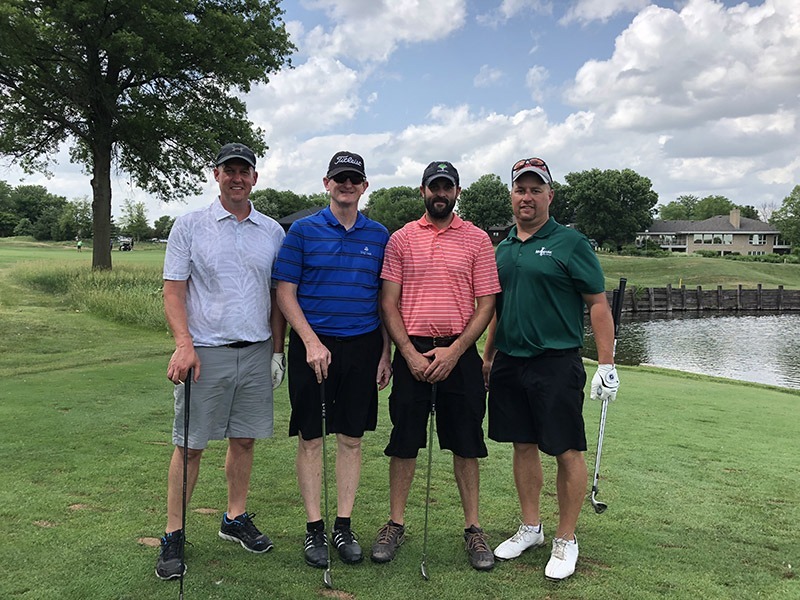 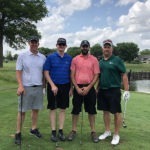 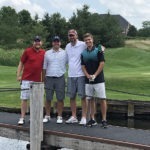 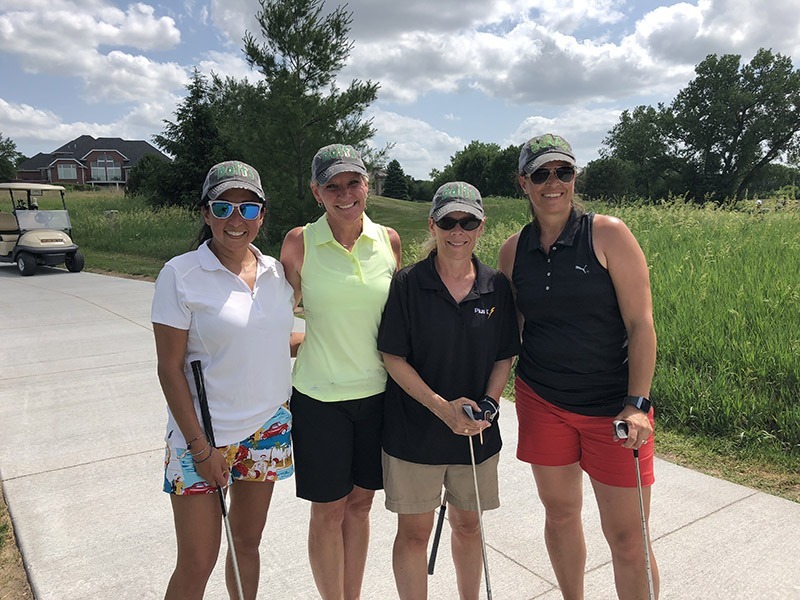 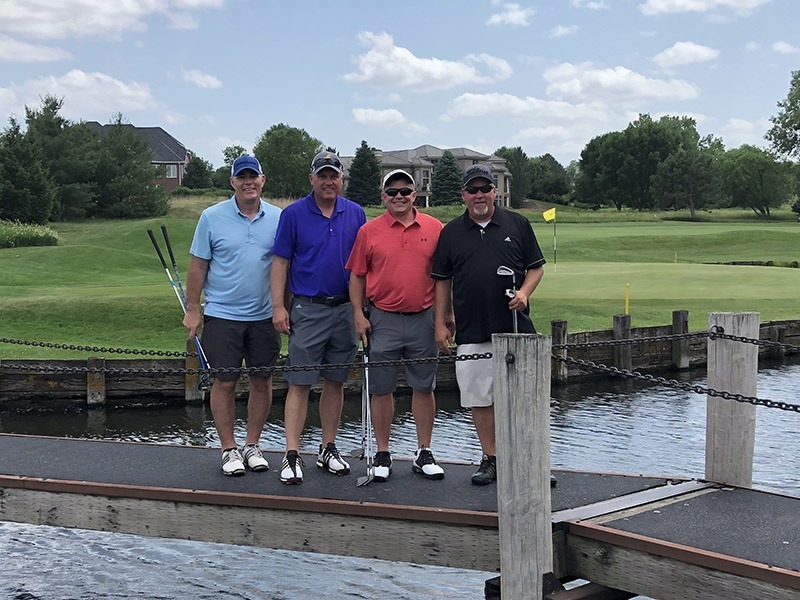 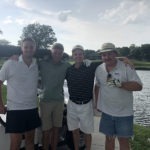 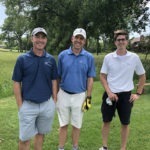 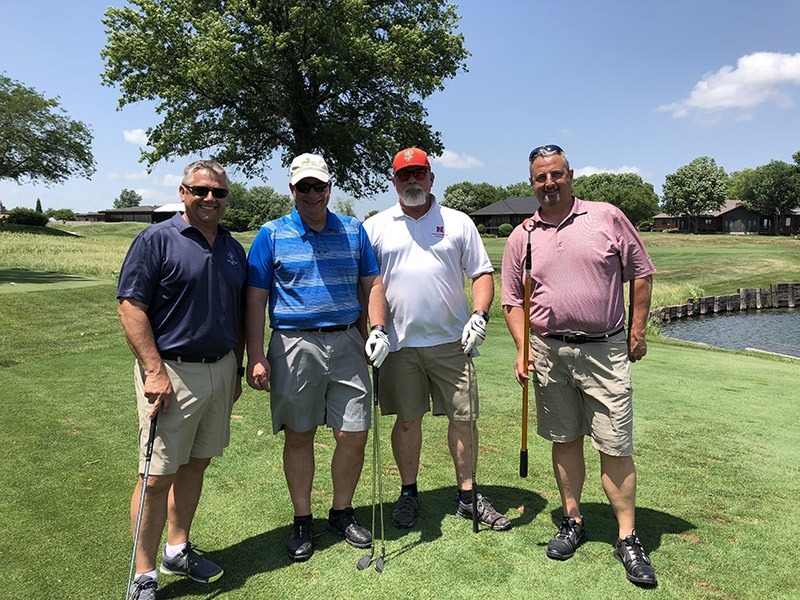 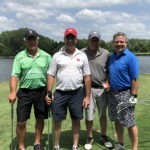 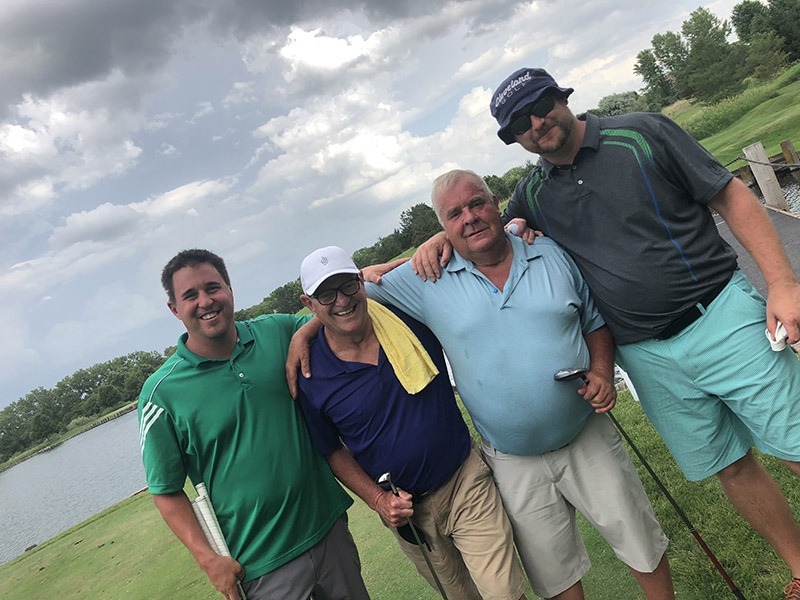 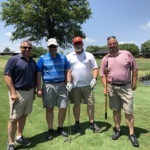 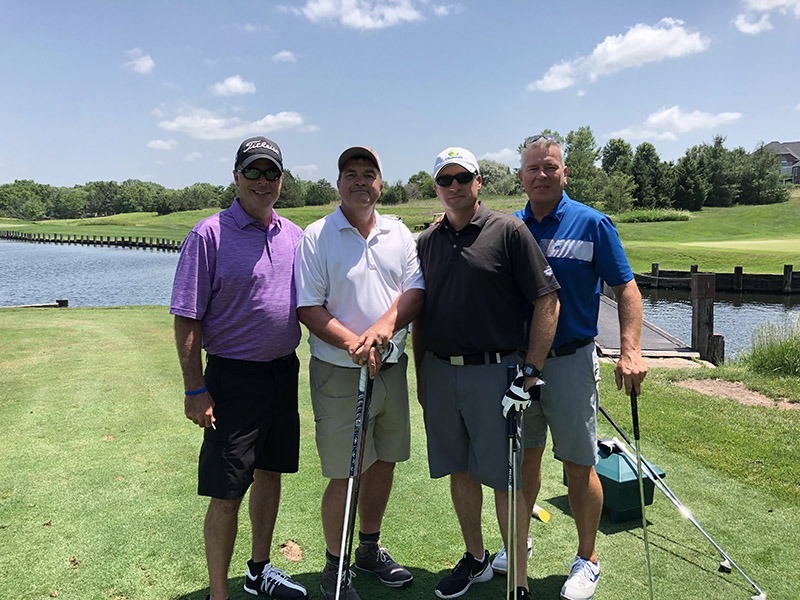 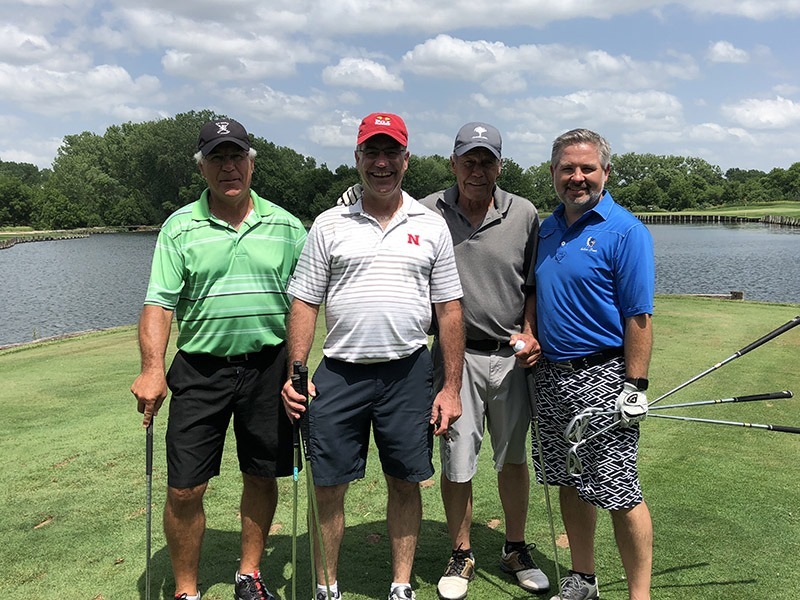 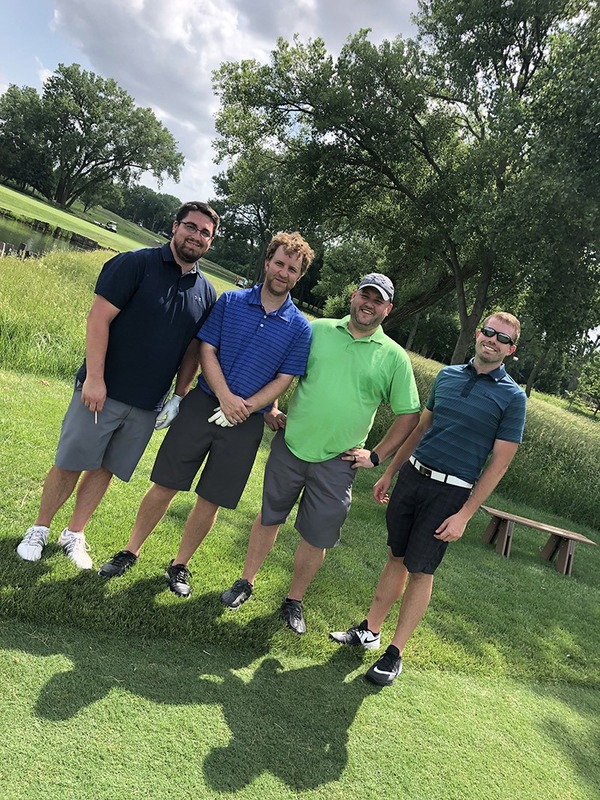 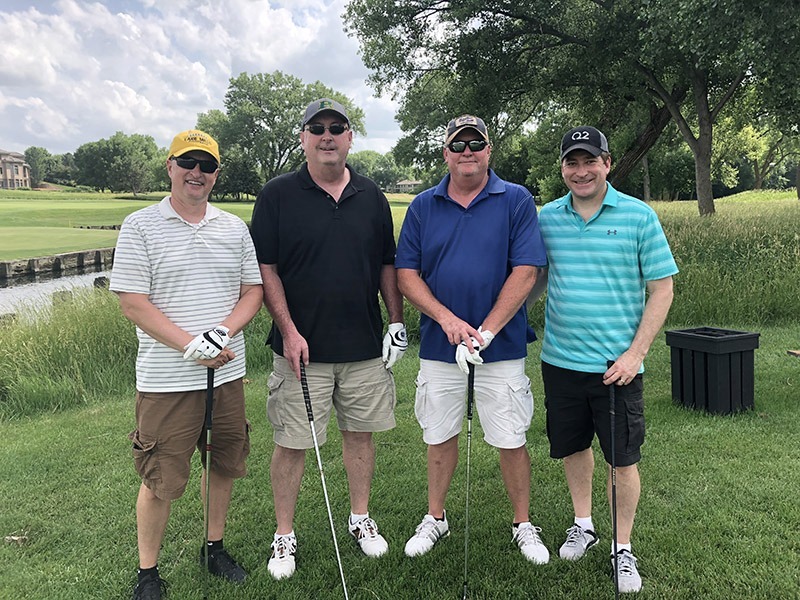 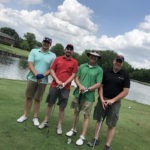 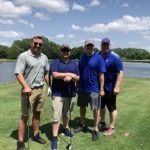 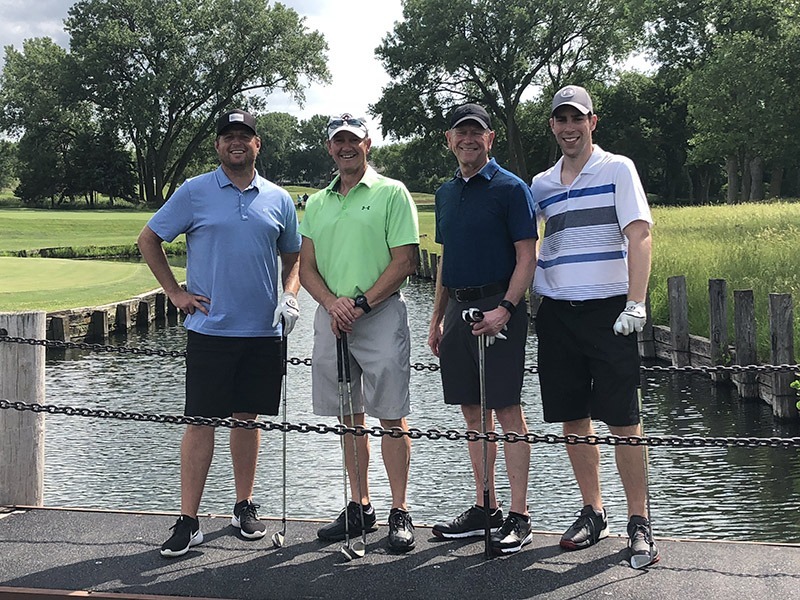 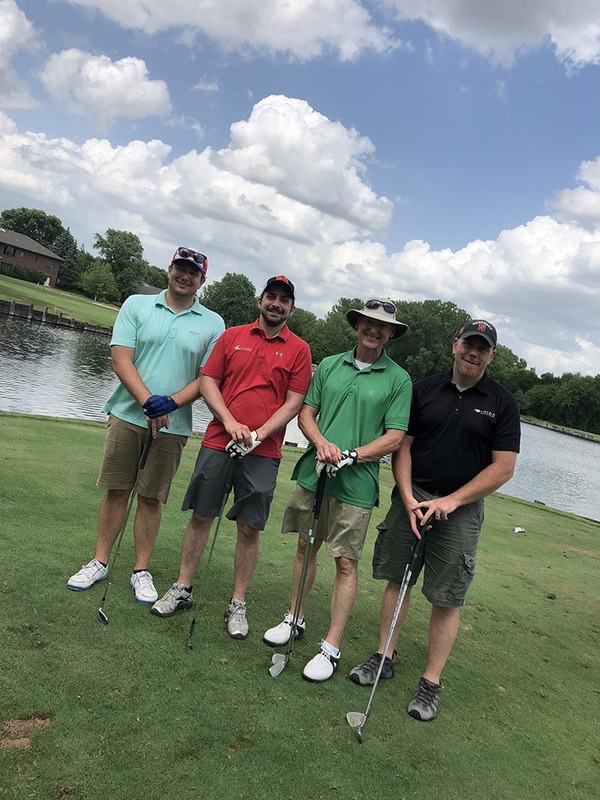 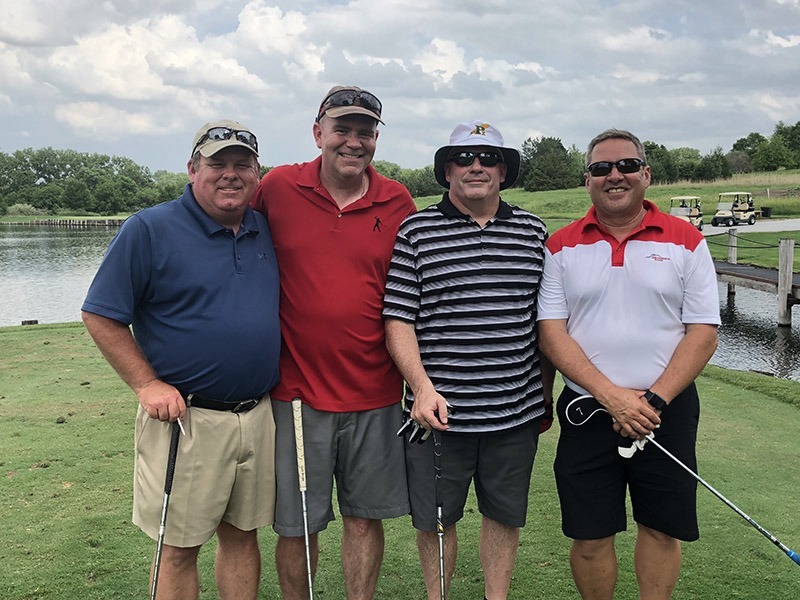 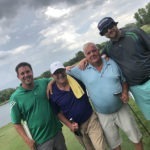 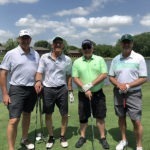 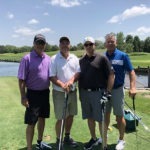 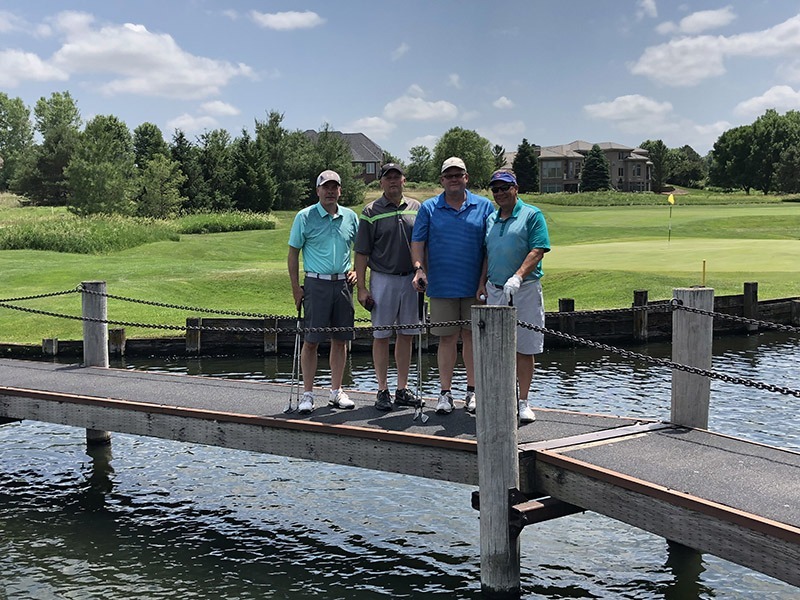 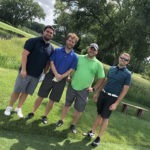 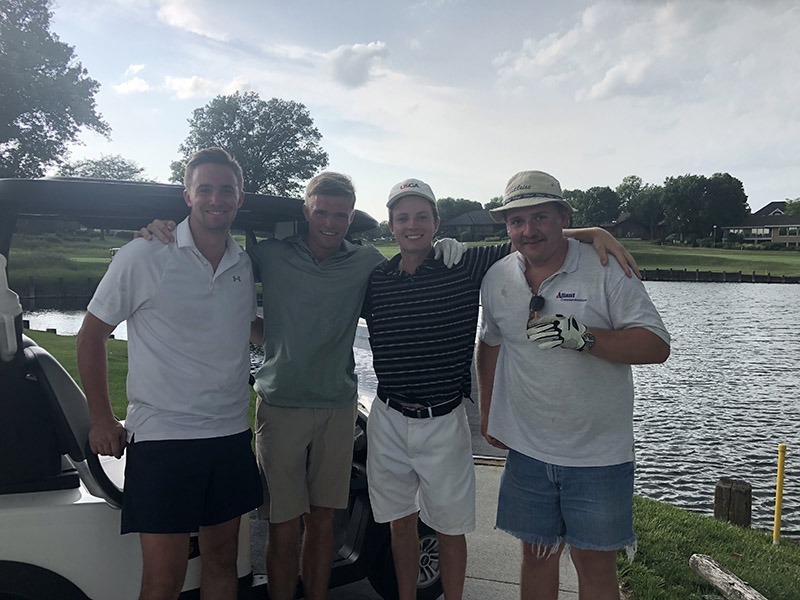 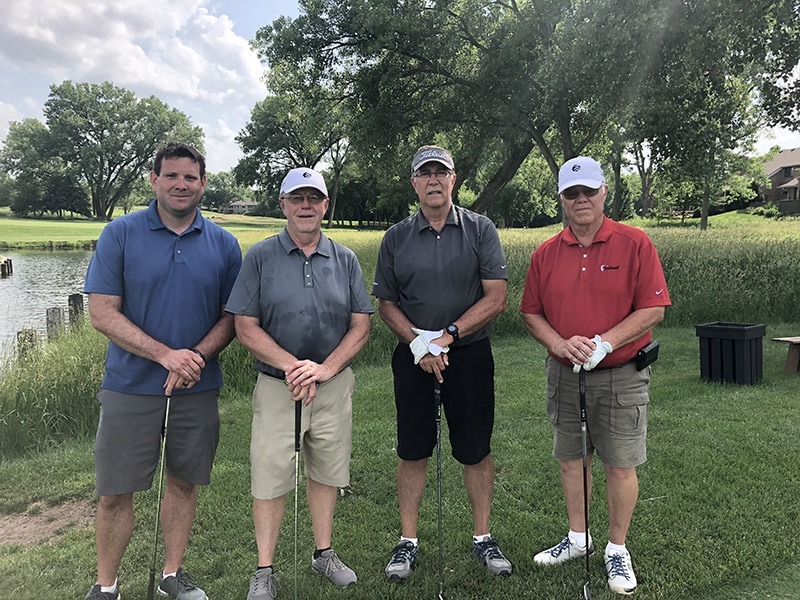 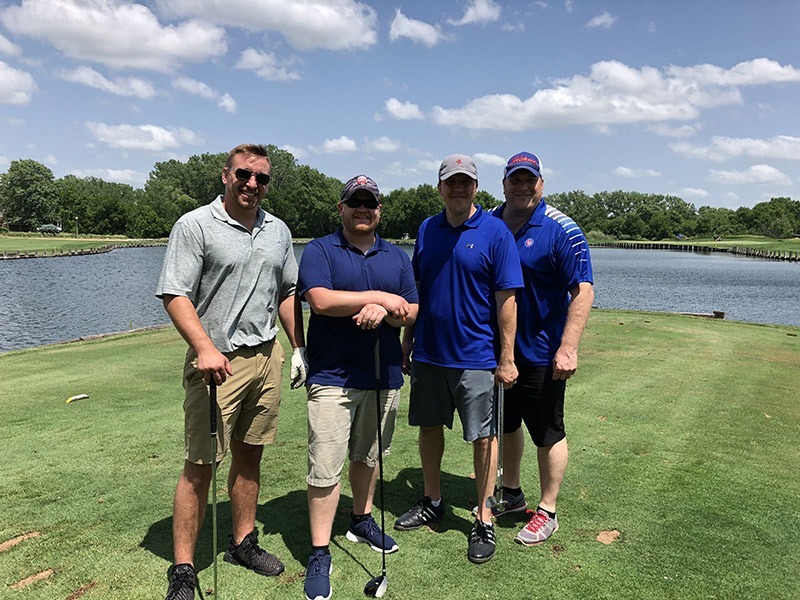 The 15th Annual Thunderbolt Scramble will be held at Firethorn Golf Club on Monday, June 10, 2019, one of the Midwest’s premier golf courses. 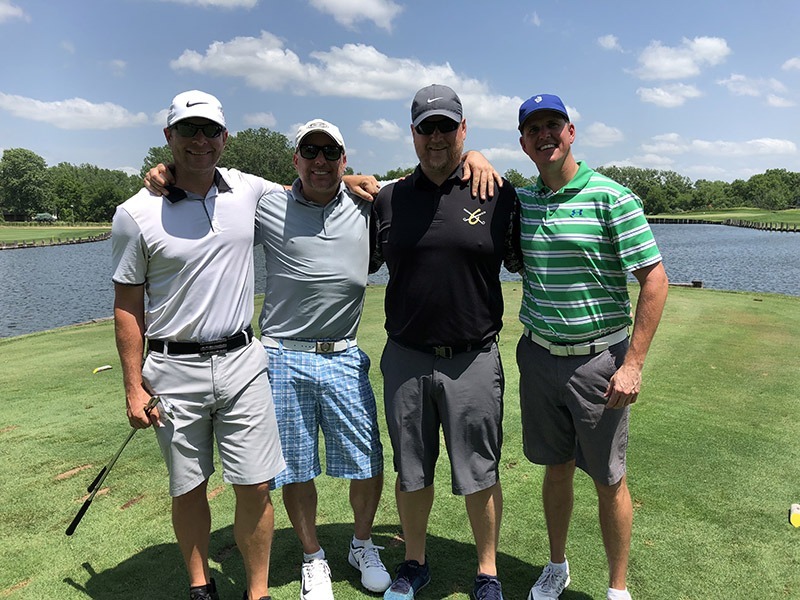 The scramble is a fund raiser sponsored by the Pius X Booster Club with proceeds used for the ongoing improvement of Pius X athletic facilities. 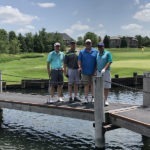 The 2019 tournament is limited to the first 30 teams that register. 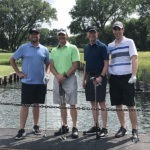 Every team consists of 4 players and plays a ‘modified’ scramble format. 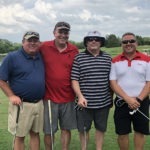 There were be lots of fun flag prizes. 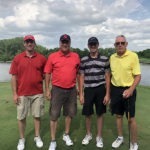 A dinner reception, including the awarding of flag prizes and announcement of flight winners, follows the conclusion of the tournament. 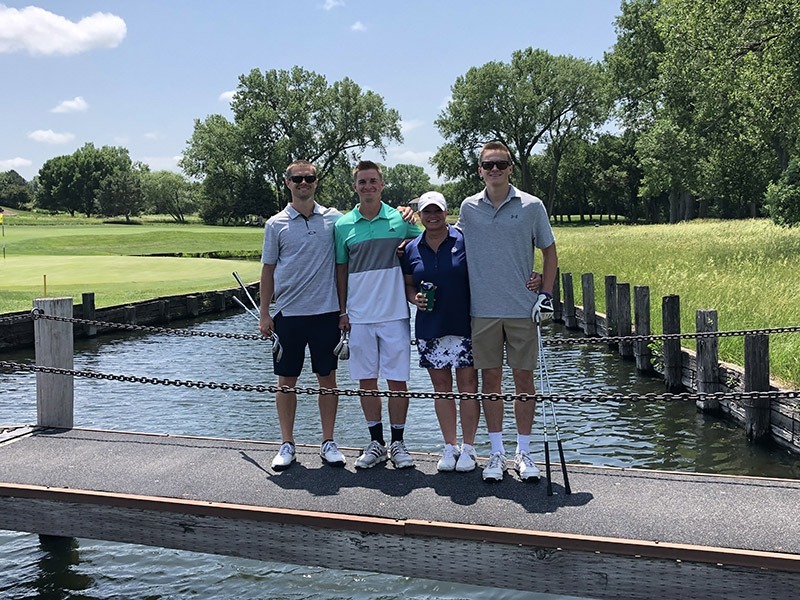 purchase ScoreVision boards in the gym. 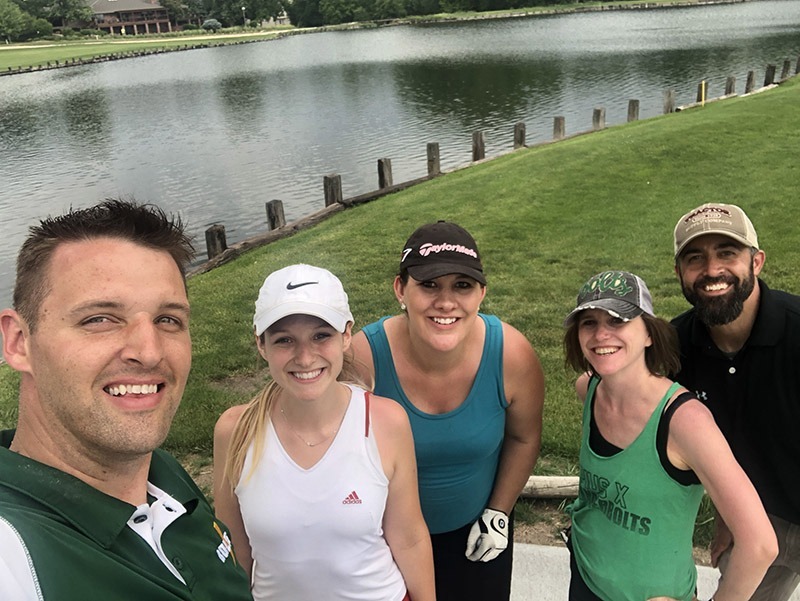 Please help us continue our journey in making Pius X the best high school in Lincoln! 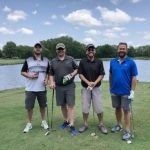 Limited to first 30 teams. 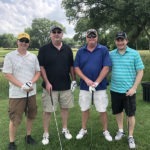 Entries include dinner, range balls, cart, golf, and flag prizes. 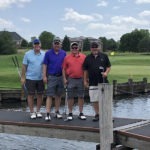 8 golfers in the tournament, your company logo or individual name displayed on the Booster Club “Gold Club” banner, a hole sponsor sign, recognition at the registration table and dinner. 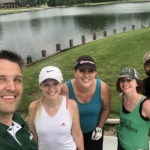 Includes range balls, carts and dinner. 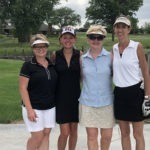 4 golfers in the tournament, your company logo or individual name displayed on the Booster Club “Green Club” banner, a hole sponsor sign, recognition at the registration table and dinner. 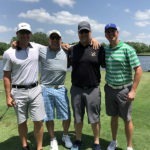 Includes range balls, carts and dinner. 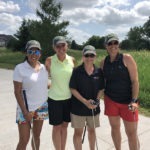 Includes Hole Sponsor sign, and recognition at the registration table and at the dinner. 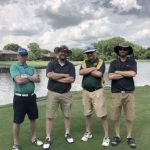 Underwrites the cost for a Pius X coach or priest to play in the tournament. 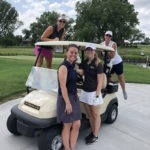 Includes range balls, carts and dinner. 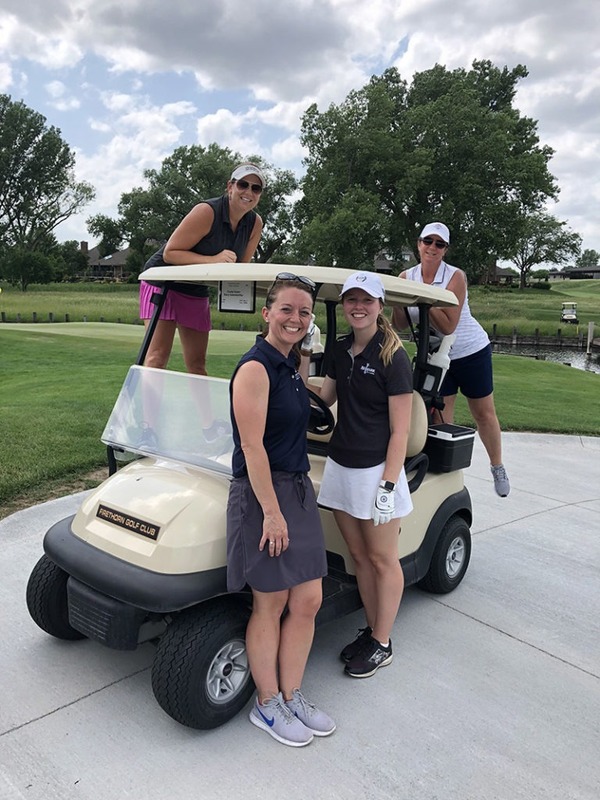 Team Registration $500 – 4 golfers, includes range balls, carts and dinner.